Spring has Sprung at Holistique! 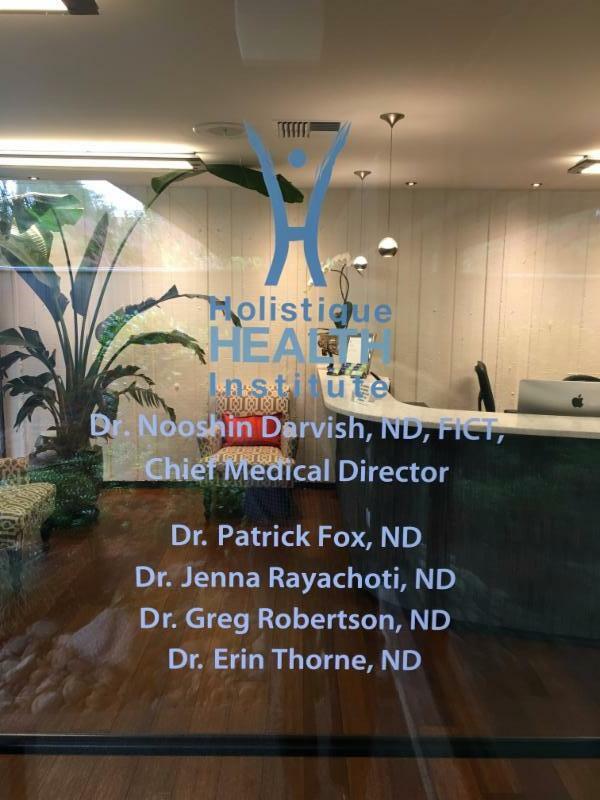 The twins are born…finally…Holistique Health Institute (HHI) and Holistique Medical Center (HMC) are now in their new homes, next to each other in Suite B and Suite C at 1200 -116th Ave NE, Bellevue, WA. Both “combine the science of Western Medicine with the wisdom of Eastern medicine” in a beautiful healing environment. 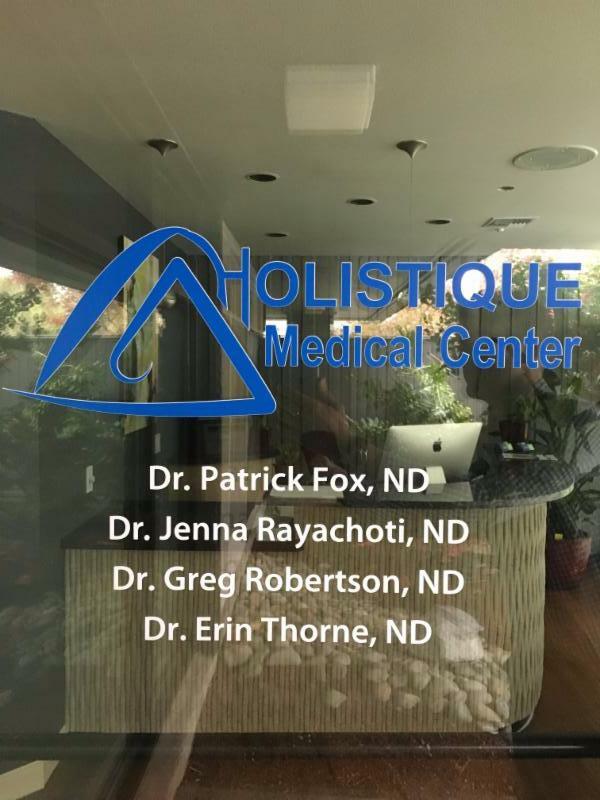 We are grateful to now have Holistique’s entire team under one roof. Dr. Thorne: Primary Care (acute and non-complex conditions), Nutrition Medicine, Children and Pediatric Care, school and general physicals. At HHI, all services are based on cash payment. You will receive a superbill per your request for you to submit to your insurance for reimbursement. Pick up all supplements, herbal or hormone prescriptions from any of our Holistique physicians for your convenience. Simply bring in your treatment plan and/or hormone prescriptions to get your prescriptions filled. Refill your supplements or hormone creams by sending an email or a message to Jill on your patient portal, or by calling (425)-451-0404. We ship anywhere in USA. ← Ozone Therapy: Perfect for Health!